(Huelva / MSC) – Scouting is a school of life that continues to expand in the province of Huelva (Andalusia Region, south-western Spain). According to recent census figures, membership has increased considerably over the past three years, as the number of local Groups of Movimiento Scout Católico (MSC, one of the two National Scout Associations in Spain) in the province has doubled. It appears that in the current critical economical period many parents want their children seen educated in solidarity, tolerance, dialogue and democracy. The increase is also largely due to efforts undertaken by Manuel Antonio Conde and his team at the headquarters of the Catholic Scouts Huelva (MSC). Manuel, who started his Scouting career more than twenty years ago, is in charge of development issues in the province as well as programme commissioner of the regional association of Andalusia. The team in Huelva had initiated a series of actions for growth and launched social awareness campaigns. And in addition, the link between the Scouts of Huelva and the catholic diocese and the local parishes was reinforced, resulting in the church providing valuable support to the different new Groups. All these activities have now paid off. 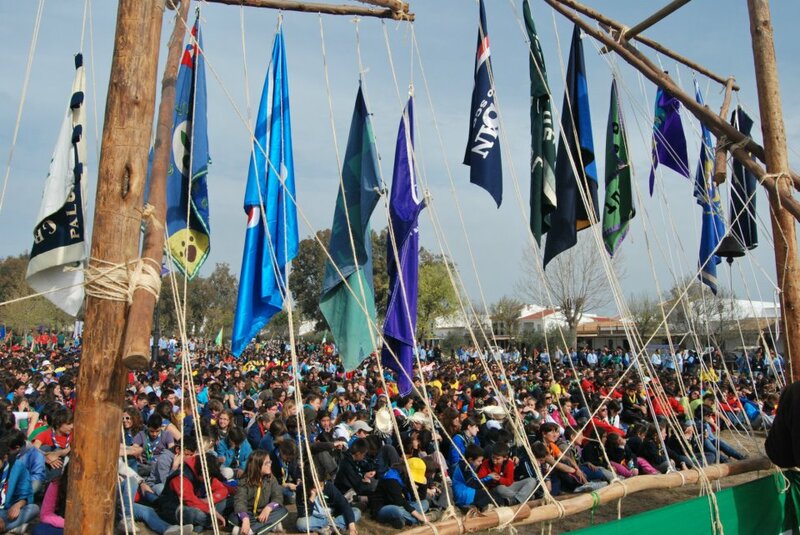 Today, the local Scout Groups in Huelva count more than 1000 children and young people. Hundreds of Scout Leaders offer a wide range of value-based programme activities for the different age groups, including, in the senior section, community based projects, such as the organisation of soup kitchens or food distribution to families in need. 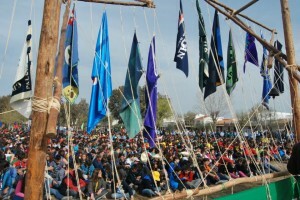 And the membership figures demonstrate that Manuel and his team have succeeded in communicating their enthusiasm and the values of Scouting not only to many children and young people who have since joined the Scout Movement, but also to their parents, the local communities and the parishes who provide valuable support.